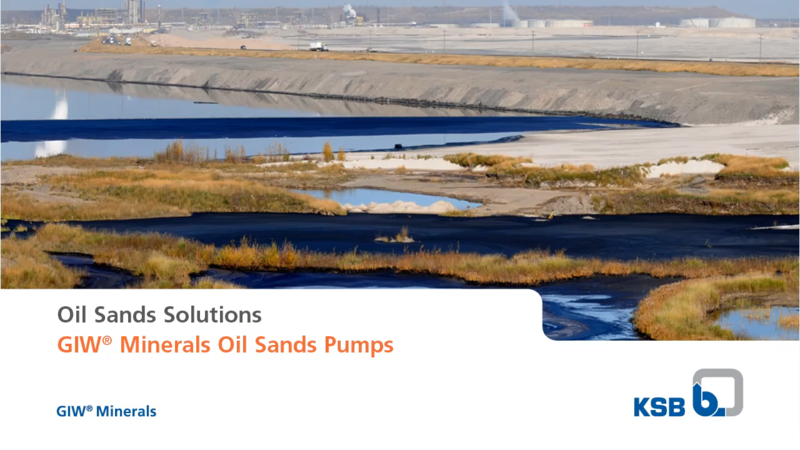 GIW manufactures reliable and robust slurry pumps, while also delivering transport solutions to the oil sands industry. 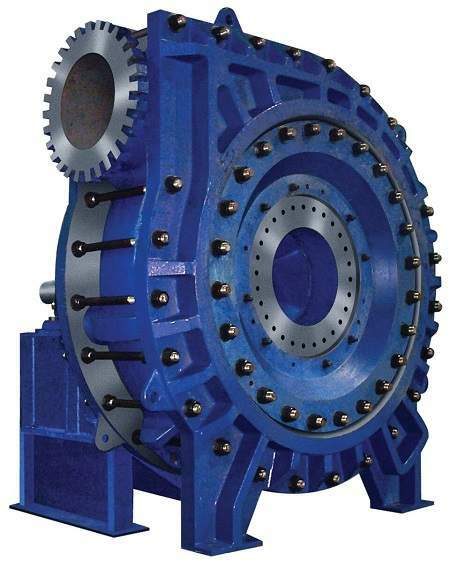 The process of extracting bitumen from the oil sands is challenging, requiring pumps to be wear-resistant. GIW is dedicated to technological innovations, providing rugged, cost-effective slurry pumps and maintenance services that extend pump life. With more than 30 years of experience helping Canada process oil sands bitumen, the GIW Minerals TBC pump is now one of the most operated heavy-duty slurry pumps in the Canadian oil sands industry. 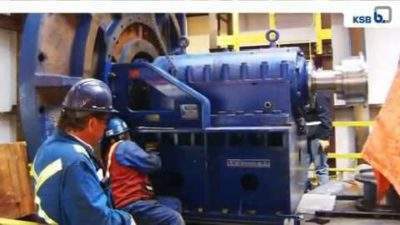 Recurrent unscheduled shutdowns due to underperforming pumps are both expensive and disruptive to operations, yet downtime is a regular occurrence for many operators in the oil sands industry. Work at a major oil sands operation near Fort McMurray was unsettled by frequent unplanned outages, leading to increased frustration and expenses. 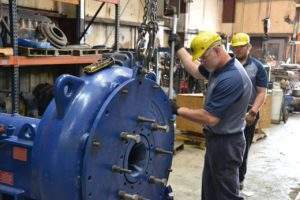 Despite first-stage hydrotransport pumps having a reputation for being durable against severe wear, the competitor’s pump used during this operation was barely able to handle 1,300 hours of runtime, falling short of a target of 4,000 hours before components required repair or replacement. Rather than allow downtime, maintenance, labour and parts cost to mount any further, operators sought help from the experts at GIW. 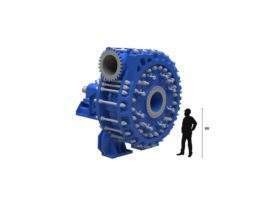 The competitor’s pump was replaced with a custom-designed TBC-67 High-Pressure Pump, designed to be better suited to the aggressive wear and longer runtimes required for operations. Data and on-line measurement techniques were utilised by GIW in order to provide a pump solution, which surpassed that of its competitors. GIW manufactured its solution using advanced materials and a custom hydraulic design tailored to the customer’s specifications. During scheduled shutdowns, GIW’s TBC-67 pump totalled 4,800 hours of runtime, significantly exceeding the target. Remotely Adjusted Mechanical Suction Liner (RAMSL) technology allows for the mechanical control of suction liner adjustments during operations, which allows maintenance personnel to work more efficiently and quickly. Whereas traditionally adjustments had to be performed using hand tools near the rotating equipment, taking a full crew 32 weekly hours to complete, RAMSL technology makes it possible to achieve this with the push of a button. 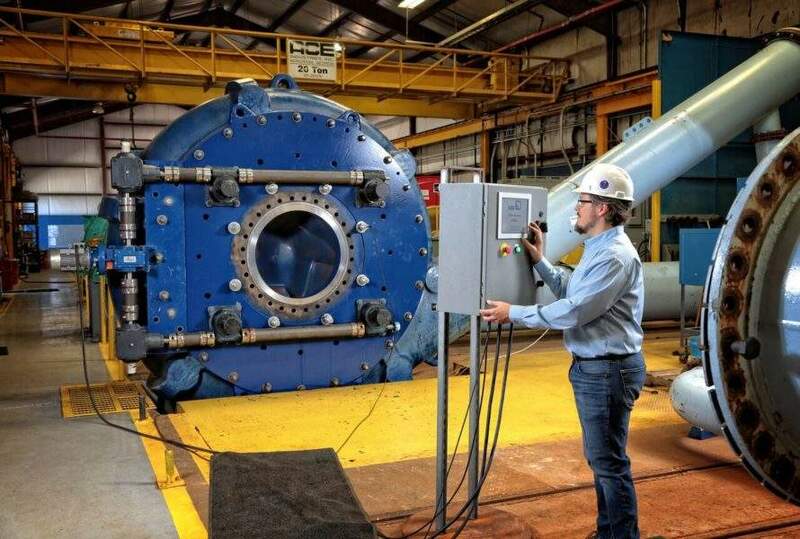 Additionally, critical pump data such as real-time vibration readings collected by the RAMSL technology allows operators to make assessments without shutdowns. 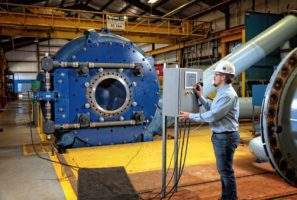 The KSB SupremeServ facility located in the Alberta oil sands is responsible for maintenance and refurbishment services for pumps and other rotating equipment. Our focus on system analytic technologies and new wear programmes allow us to solve problems in the field before they occur. You can count on GIW to provide personal assistance when and where you need it, either on the job site or at the service centre. This means you can spend more time running your business and less time worrying about equipment malfunctions. 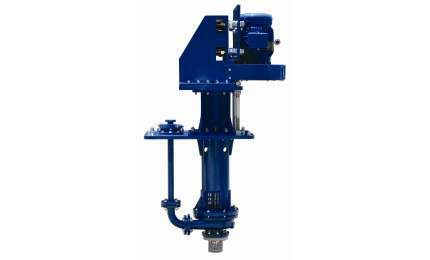 GIW is a subsidiary of global pump and valve manufacturer KSB SE & Co KGaA, enabling worldwide supply. KSB aims to be an innovative partner through the GIW Minerals product brand, providing highly effective and long-wearing slurry solutions. Understanding how solids within a slurry behave is important when it comes to efficient pumping. The slurry can be either settling or non-setting, depending on particle size, concentration, distribution and character of the solids. 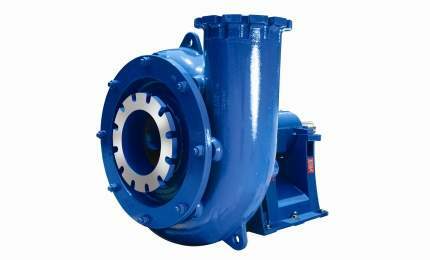 KSB offers technically advanced, reliable and highly durable pumps, valves and all associated services and spare parts. 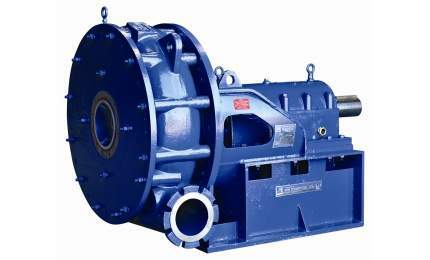 GIW’s LSA pump series is low maintenance and abrasion resistant, suited for heavy-duty applications and industries. GIW offers LCC pumps featuring Corbrasion™ resistance, designed for the most corrosive applications and abrasive slurry, as well as coarse and fine particles. 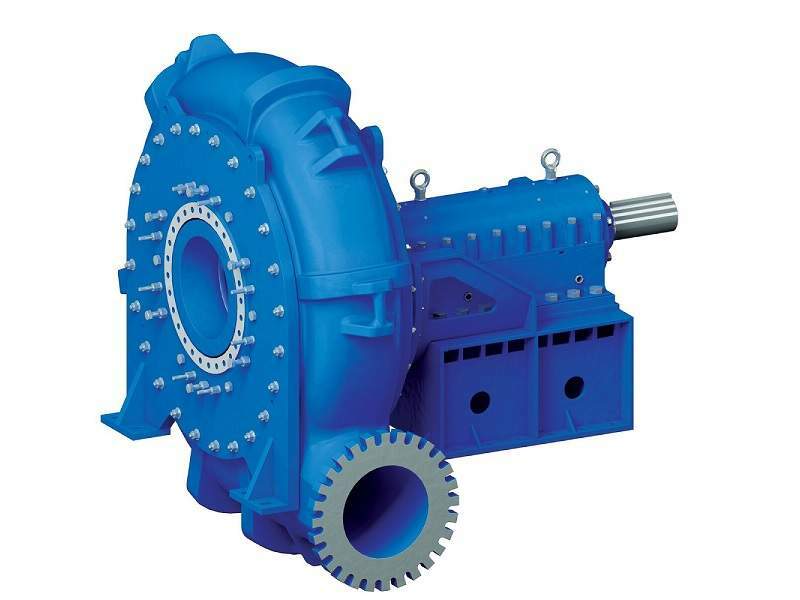 GIW’s high volume froth (HVF) pump is designed to service air entrained slurries. GIW’s ZW vertical pumps are suited for pumping highly abrasive slurry, as well as applications such as dewatering, floor clean-up and process transfer. 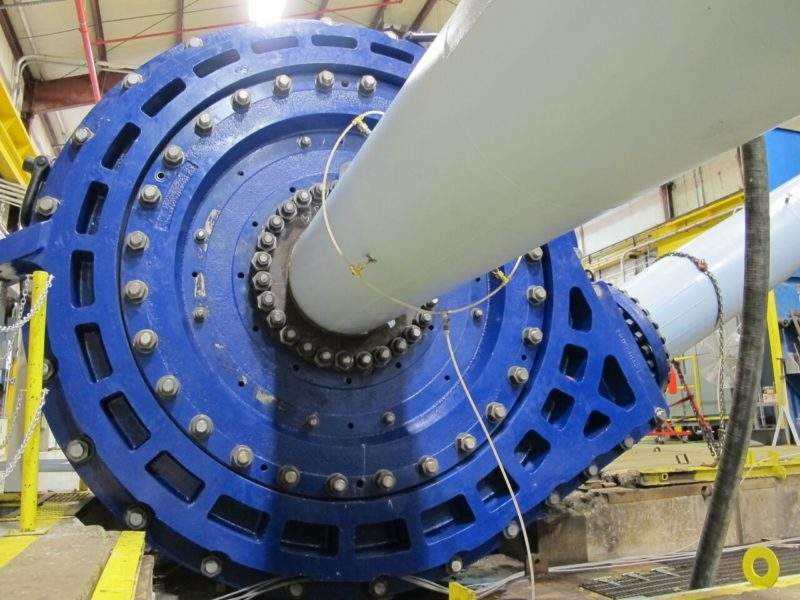 The GIW Minerals TBC is currently the most operated severe duty slurry pump in the Canadian Oil Sands Industry. 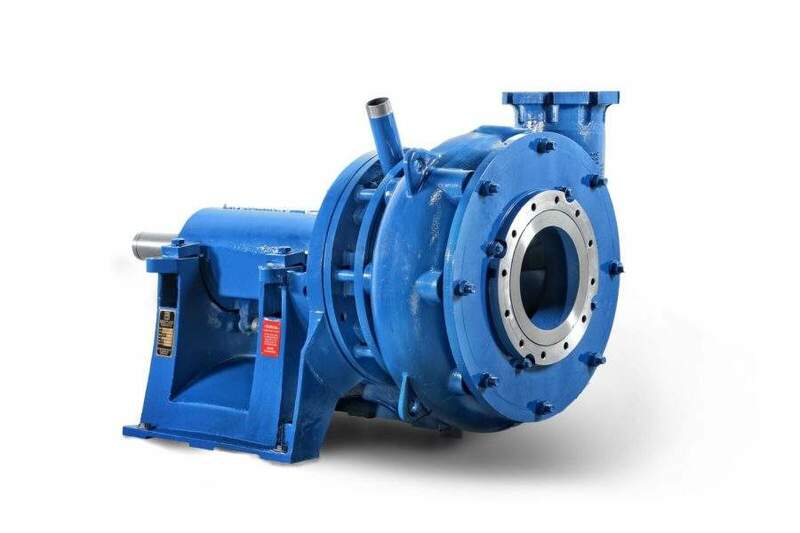 This presentation will help you to learn more about slurry pump types, what materials suit each pump best and how to find the right type. 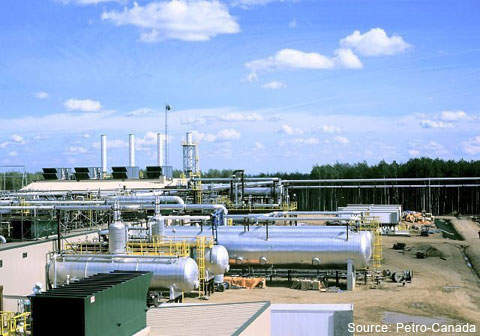 The Fort Hills project is an integrated oil sands project that includes a mine that was approved in 2002 by Alberta Environment and the Alberta Energy and Utilities Board, as well as a bitumen extraction facility, situated 90mi north of Fort McMurray in Alberta (Athabasca oil sands region), Canada. 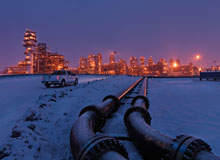 The Kearl oil sands project is located 70km away from Fort McMurray in Alberta, Canada. 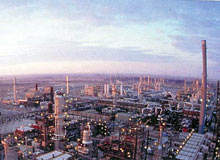 The onshore field is owned by Imperial Oil and ExxonMobil. Imperial Oil is the operator of the project. 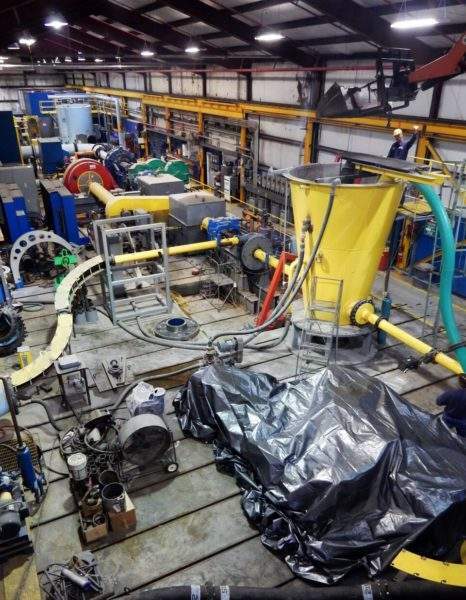 GIW Industries Inc, leader in the design, manufacture and application of heavy-duty centrifugal slurry pumps, announced the Remotely Adjusted Mechanical Suction Liner (RAMSL) product enhancement for the GIW® Minerals MDX Pump. 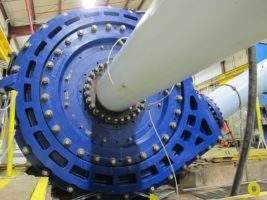 With the upcoming installation of a GIW Minerals® TBC-92 pump, GIW Industries Inc will officially have hydrotransport pumps in service at all operating Canadian oil sands mines. 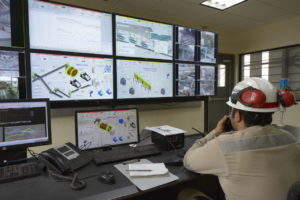 Frequent shutdowns due to under performing pumps are frustrating and costly, yet many operators in the Oil Sands struggle with such downtime on a regular basis. When a client comes to us at GIW with a unique request, we're always eager to custom-engineer a solution.